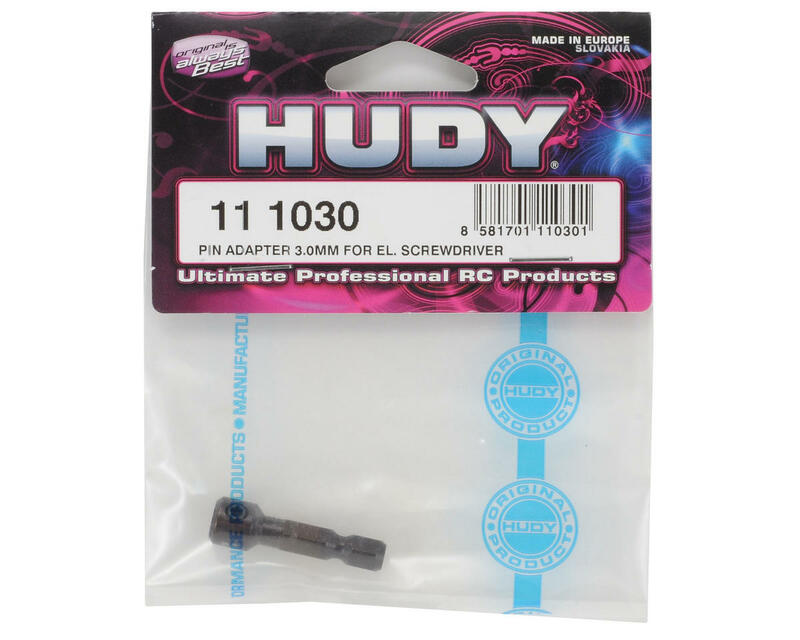 This is a HUDY 3mm Electric Screwdriver Pin Adapter. 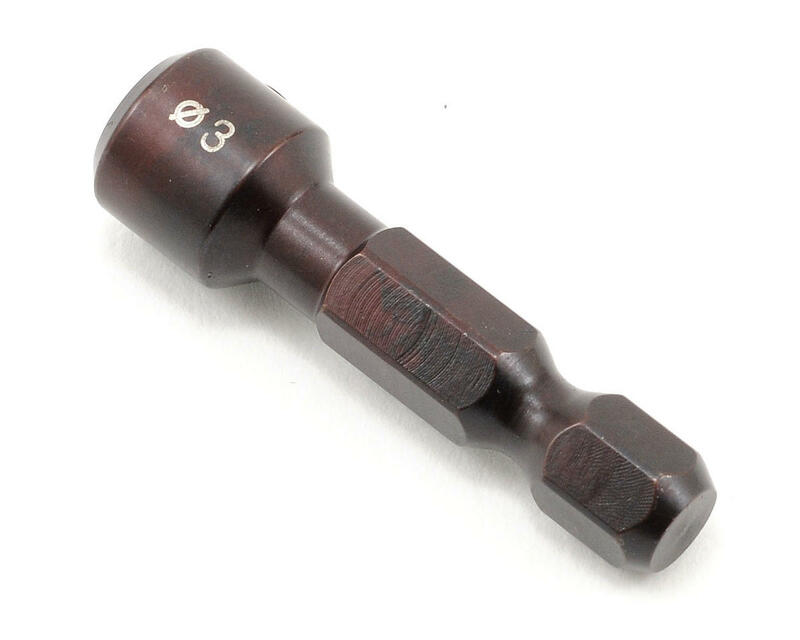 This adapter allows you to use any tool with a shaft up to 3mm in diameter in your electric screwdriver. This eliminates the need to buy specialized tools for your electric screwdriver, just remove the tip from your existing tools, and install it in the pin adapter! Like all things HUDY, this tool is made from world renowned HUDY spring steel and is designed to last a lifetime. Works a treat. Locking screw is supplied and its 2mm and doesn't add bulk to driver. The hole is 20mm deep and 3mm wide.